Activity in India’s dominant services industry shrank in November as rising prices, driven up in part by the new national sales tax, took a toll on both foreign and domestic demand, a business survey showed on Tuesday. November’s Nikkei/IHS Markit Services Purchasing Managers’ Index fell to 48.5 - its lowest since August - from 51.7 in October, well below the 50 mark that separates expansion from contraction. 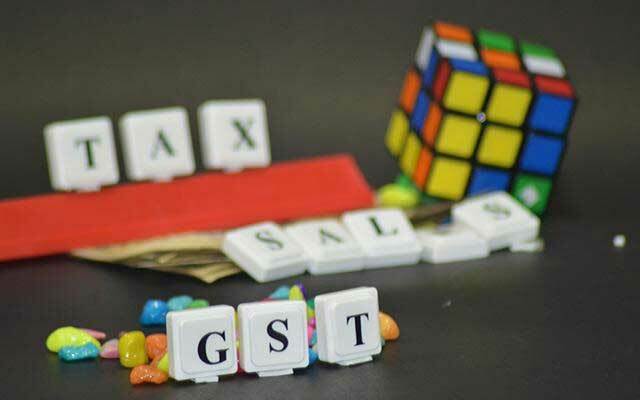 After initial confusion among firms over the pricing of their products, firms are now better adjusted to the Goods and Services Tax (GST) and are gradually passing higher input costs to end-consumers. That, however, has hurt demand still recovering from the government’s currency clampdown late last year. The survey showed the new business sub-index, a proxy for both foreign and domestic demand, slumped to 48.3 last month from October’s 51.5. Although a sister survey showed factory activity expanded in November at the fastest pace since just before the government’s currency ban, a composite PMI, which takes into account both manufacturing and services activity, fell to 50.3 last month from 51.3. Dodhia also said building cost pressures could constrain output growth in the near-term and reduce any central bank appetite to cut interest rates. Annual consumer inflation was at a seven-month high of 3.58 percent in October and is likely to breach the Reserve Bank of India’s 4 percent target in the next few months. However, halting a five-quarter slide, economic growth rebounded in the three months ending in September, suggesting the RBI will be in no rush to move on rates anytime soon. A Reuters poll last week predicted the central bank will leave interest rates unchanged at its December policy meeting and through to the end of next year.